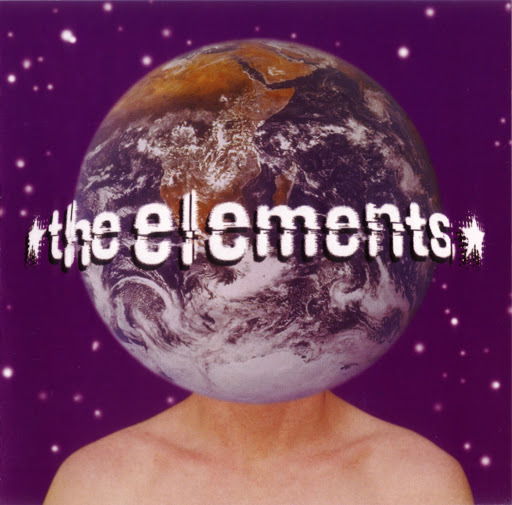 Song of the day: The Elements – "Radio"
Song of the day: The Elements – "This Town"
Yesterday I played you a song by Australian band The Elements. I then threatened to play you another song by them that I thought was an absolute corker*. As far as I’m concerned, that is not only a superb example of Australian power pop, it’s a superb example of power pop, full stop. Or as Americans say, “period”. Song of the day: The Elements – "Ordinary Day"
There’s a bit of a story associated with today’s song, but I’ll try to make that as brief as possible. 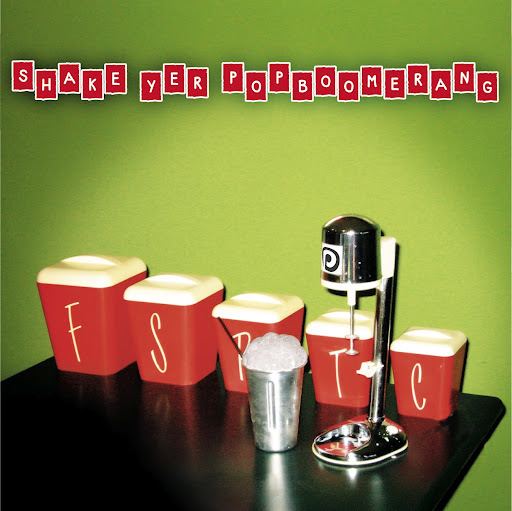 “Ordinary Day” is by defunct Australian band The Elements, and it appears on the Popboomerang Records compilation Shake Yer Popboomerang. Two Facebook Friends, Will (Hi, Will!) and Scott (Hi, Scotty!) chatted about “Ordinary Day” a while ago. Will was talking to Scotty about it because Scotty runs Popboomerang Records, and Will wanted to know if The Elements had recorded anything other than “Ordinary Day”. After I heard the song, I wanted to know the very same thing. Scotty suggested to Will that he contact the band’s singer, Jenni, who very helpfully happened to be on Facebook. I don’t know if Will contacted Jenni, but that’s precisely what I did. I pestered Jenni and asked the question that had to be asked: did The Elements record more than one splendid pop song? The aforementioned J informed me that the band recorded and released a self-titled EP in 2002. It’s where “Ordinary Day” came from for that Popboomerang album. The fabulously fabulous Jenni let me hear the EP (thanks, Jenni! ), and I was bowled over by it – so much so that I’m going to play you another song from it tomorrow. It’s a ripsnorter*. You are currently browsing the archives for the Elements category.